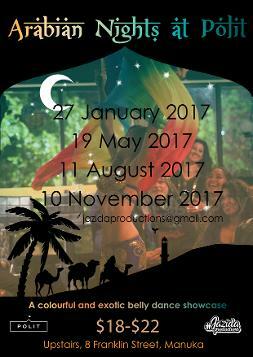 #JazidaProductions runs productions where audience members can enjoy live interactive performances and experience artists'creations! 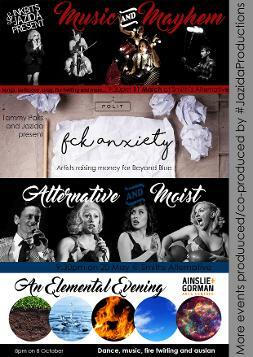 Jazida creates a comfortable and professional atmosphere for audience and performer alike. 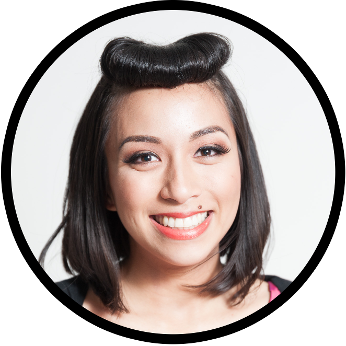 Her commitment to quality and organisation ensures that the show/workshop runs smoothly and all performers and crew on board are at ease and confident to perform at their full potential. 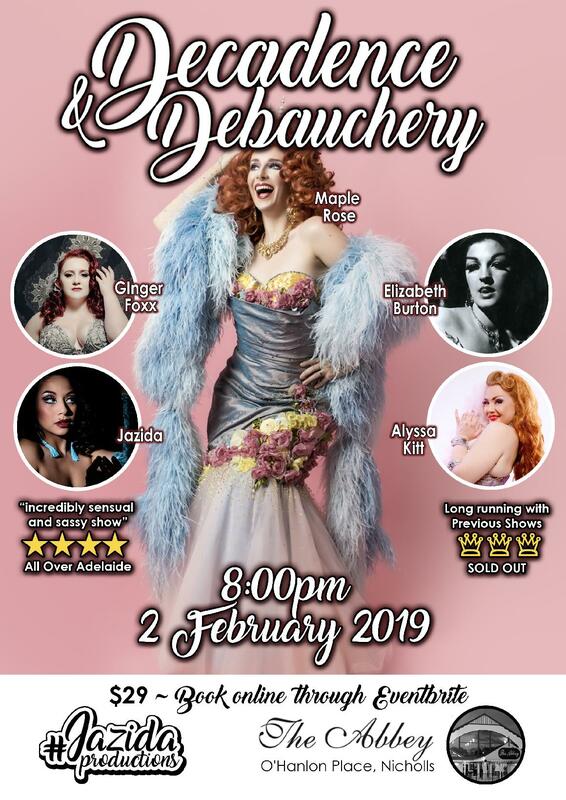 "Decadence and Debauchery" is Jazida's regular Burlesque Variety show, which has sold out in Canberra, regularly bringing in crowds of over 200 people and excellent reviews! 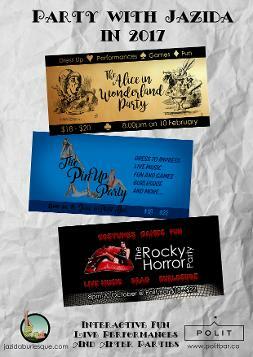 This show has also toured to the Adelaide Fringe Festival and Batemans Bay.